Specially formulated for even the most sensitive, rosacea-prone skin, this clinically proven serum combines a unique marine complex with willow herb and oat beta-glucan to reduce the appearance of facial redness. 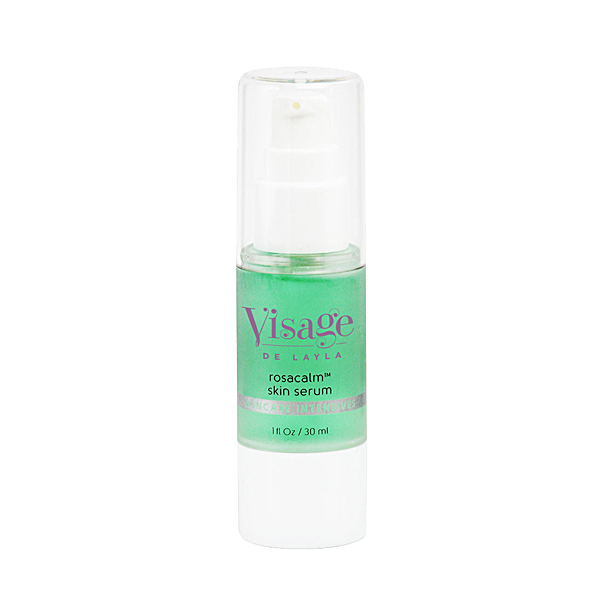 It calms sensitive, reactive skin with continued daily use. Glycosaminoglycans Mucopolysaccharide promotes water retention in collagen fibers. 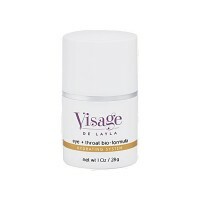 It increases the moisture and ﬂexibility of the skin and aids in cell respiration. Soybean Oil repairs cells and helps reverse signs of UV damage. Rich in antioxidants, fatty acids, and vitamin E, it soothes and softens the skin. Oat Beta-Glucan is an active ingredient in oats that promotes cellular turnover and stimulates collagen synthesis, as it heals and moisturizes the skin. Sodium Cocoyl Amino Acids, Sarcosine, Potassium Aspartate, and Magnesium Aspartate all work to decrease inﬂammatory stress. Sodium Hyaluronate is a humectant that regulates hydration levels by forming a non-occlusive layer of moisture on the skin. Dipotassium Glycyrrhizinate (Licorice) Root Extract is known to reduce inﬂammation and help clarify and brighten the skin. Sea Whip Extract prevents inﬂammation and irritation. Be the first to review “Rosa Calm Skin Serum” Click here to cancel reply.